The 25th Anniversary for Idea Factory is coming soon in January 2019. 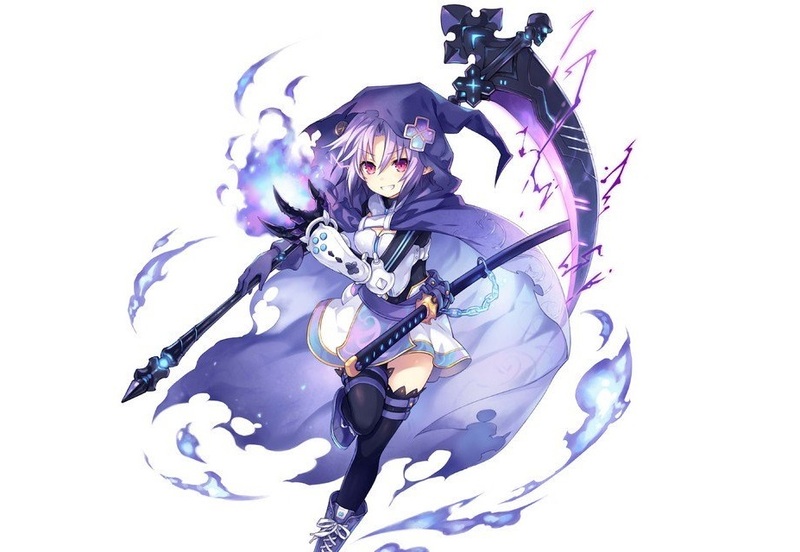 And for celebrating its anniversary, Idea Factory comes up with the new project. Mega Miracle Force, a new game for smartphone mentioned to be the new project from this company. In this game, the fans will find many familiar characters from Idea Factory and Compile Heart brands. As the project of the 25th Anniversary, Idea Factory assured that this new game will easily achieve good responses from the fans. Mega Miracle Force defined to be the game in genre of strategy RPG. However, until now still no words for the details of this game. Mega Miracle Force scheduled to be launched in January 2019 for Android and IOS.